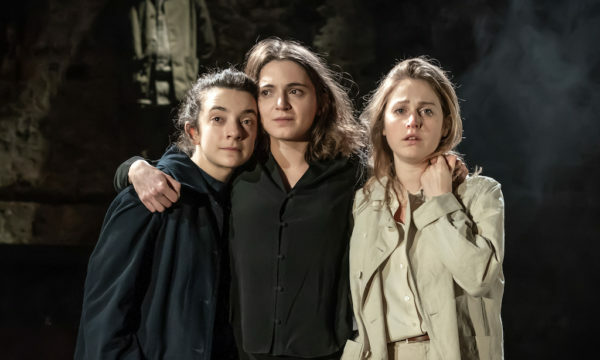 Estelle Savasta‘s critically acclaimed French play Traversée is premiering this month at Bush Theatre. Titled Going Through, and translated by Kirsten Hazel Smith, it follows the journey of Nour, a young girl forced to uproot and abandon the life she knows and even more tragically, to part with Youmna, the woman who raised her. 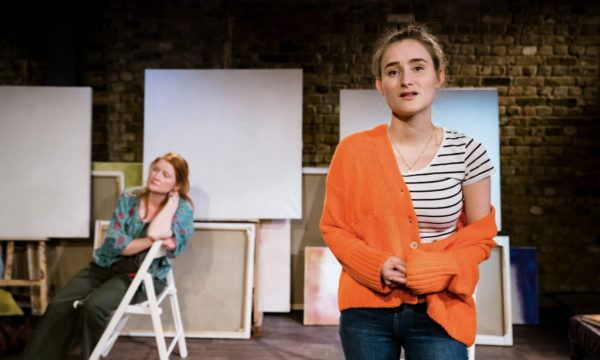 The show has been defined “a delicate and moving coming-of-age narrative about the child migrant experience” by Time Out and “an intricately woven and affectingly performed story” by The Stage. Today, the news is drenched with stories of migrant communities forced to go through interminable hardships in order to leave behind their even more troubling pasts. We see so many photos and statistics that these real people become numbers, their individual stories reduced to static images. However, Savasta’s play gives a voice to the displaced, telling the intimate story of one child whose whole life has been defined by upheaval. Before embarking on her journey, Youmna cuts off Nour’s hair, then sends her on her way with no possessions save for a little box and her memories. Travelling by bus and lorry into the unknown, Nour must venture straight into the sound of gunfire, through her adolescence and across borders. 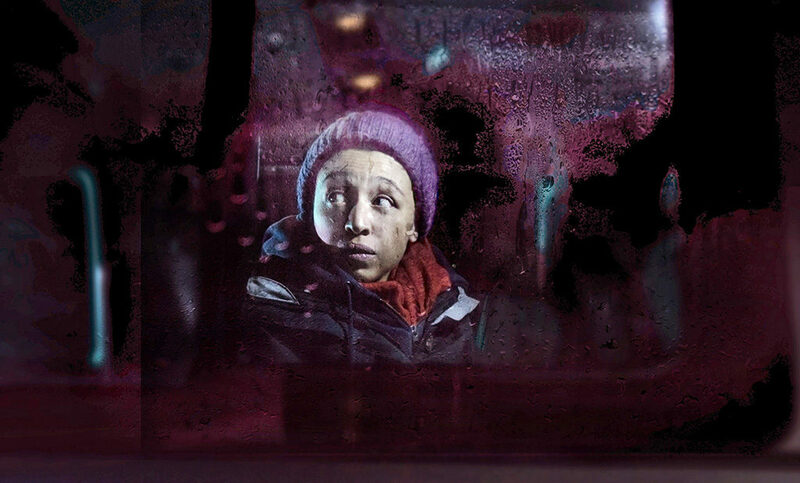 Helmed by Omar Elerian, director of acclaimed West End hit Misty, the production is bold and visually thrilling, a window into the lives of child migrants and the loved ones who they have to leave behind. 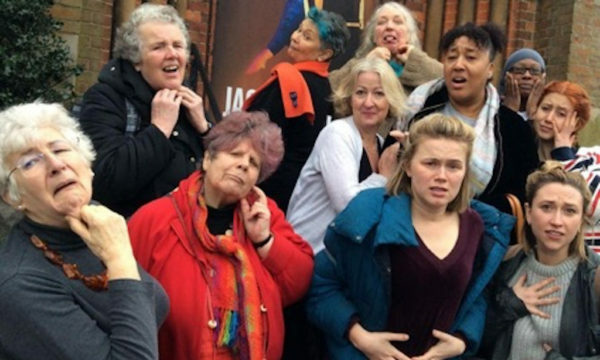 The show, in keeping with the theatre’s commitment to accessibility, is suitable for both deaf and hearing audiences, combining English, BSL and Creative Captioning. 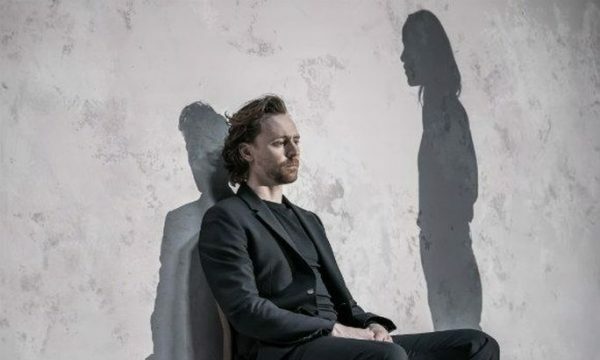 “It’s not always children’s stories that happen to children.” This piece reminds us that not all kids have a childhood; in fact, some endure lives tough enough to break the most world-hardened adults. Back in France, the playwright runs Hippolyte a Mal au Cœur, a company creating ground-breaking bilingual work. 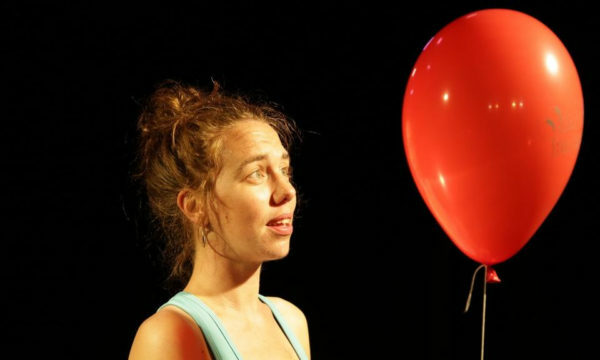 Her debut piece Seule dans ma Peau d’Àne received acclaim at the 2008 Molières awards, and this is only her second play. Going Through is co-produced by the Institut Français du Royaume Uni as part of its Cross Channel Theatre and En Scène! 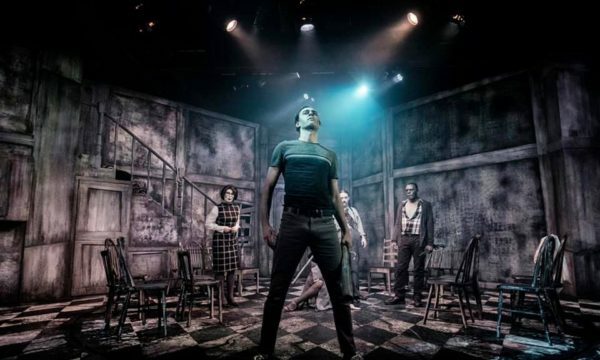 programmes, which promote – by the hands of English directors and actors – young emerging French playwrights and the richness and diversity of French productions. Bush Theatre is internationally renowned as a platform for new drama which nurtures emerging creative voices from all backgrounds. Going Through belongs to a long line of provocative and entertaining pieces that tell contemporary stories with wit, style and passion. 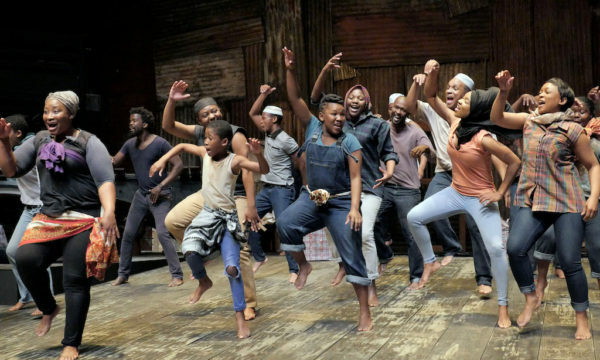 To immerse yourself in a more vivid and personal portrayal of young migrants whose lives are situated so many worlds away from the cushioned existence of kids back home, this intimate yet powerful show is certainly worth catching. 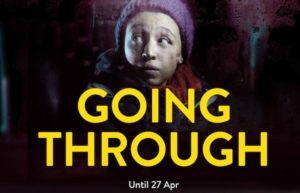 Going Through is at Bush Theatre from 1st April until 27th April. 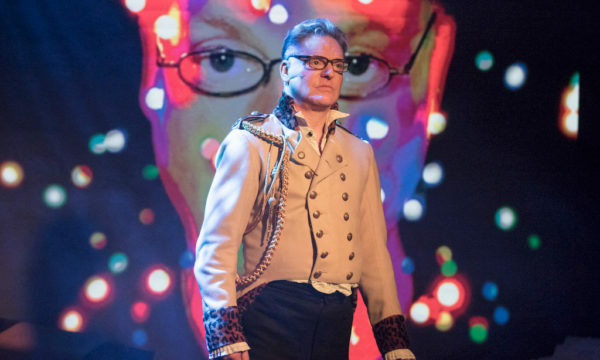 To book tickets and for further information visit the theatre’s website. “A delicate and moving coming-of-age narrative about the child migrant experience” ★★★★ Time Out.